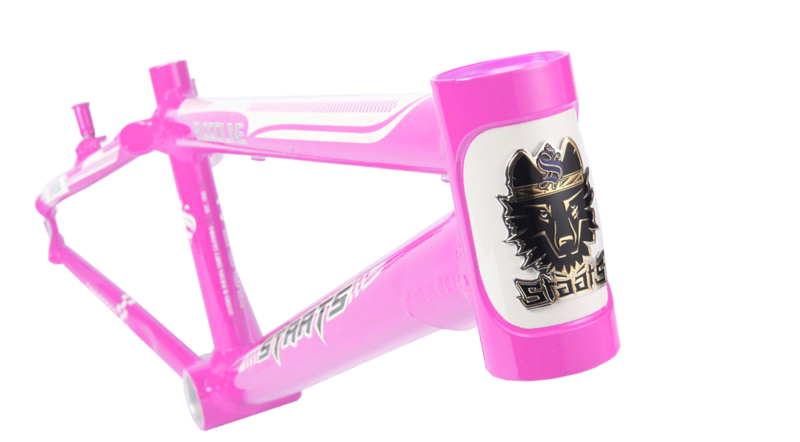 The newest edition to enter into the ranks of the podium hungry bloodline pack. Much like its siblings, it holds an unequaled presence of Italian racing elegance with a modern twist. When you see it living up to it' s glorious heritage on the race track you' ll get the sensation that it s not trying to be a wolf in sheep' s clothing but rather just the win thirsty wolf it really is. 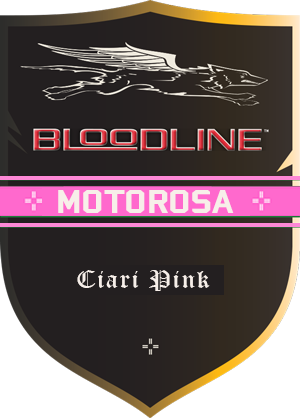 Motorosa is another testament to the beauty of what Bloodline stands for.